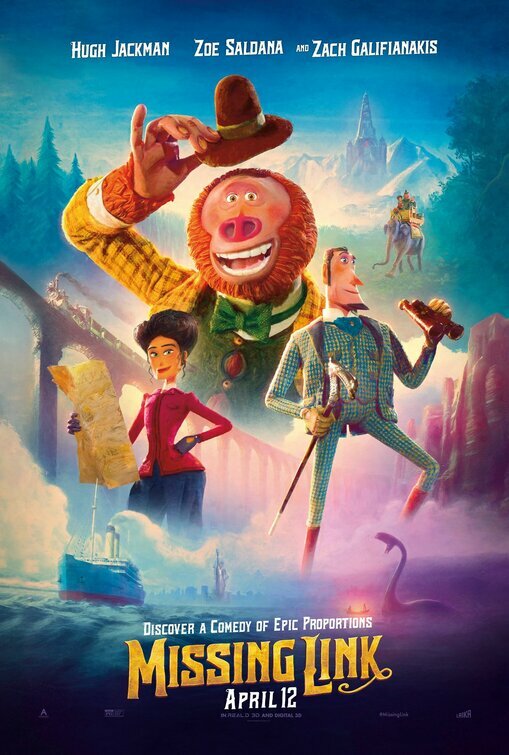 We're happy to offer our DC readers the chance to attend a free early screening of Missing Link, the latest from acclaimed animation studio, Laika! 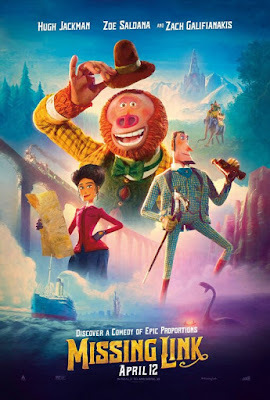 The film features the voices of Hugh Jackman, Zoe Saldana, Zach Galifianakis, and Emma Thompson. The screening takes place this Saturday, April 6th at 11:00AM at AMC Mazza Gallerie. If you'd like to attend, go to the Annapurna Pictures ticketing site here. Please be aware that all screenings are first come first served and you will need to arrive early to ensure receiving a seat. Enjoy the show! Missing Link opens April 12th.